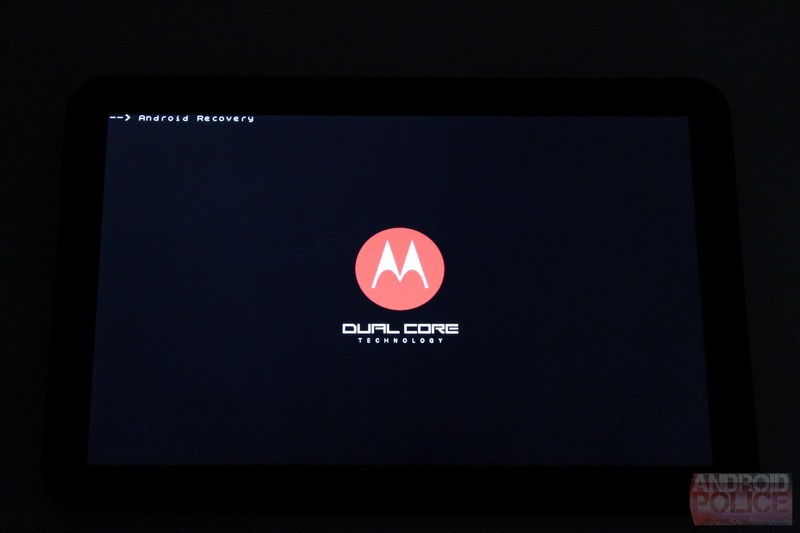 However, if you decided that unlocking the bootloader is not worth voiding your warranty or simply don't feel comfortable unlocking, you can still install the update before Verizon decides to push it to you, using the stock recovery. 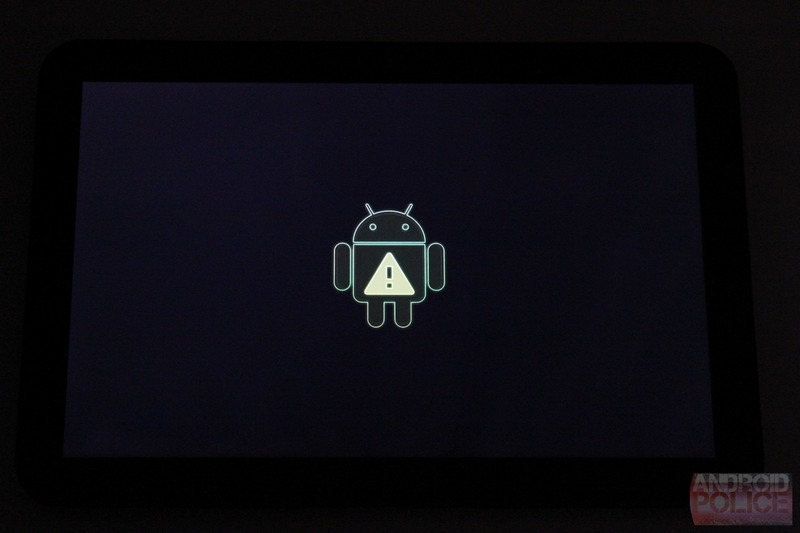 Android Police disclaim all liability for any harm that may befall your device, including, but not limited to: bricked phones, voided manufacturer warranties, exploding batteries, etc. Download 19dea2ba1ae5.signed-trygon-HTJ85B-from-HMJ37.19dea2ba.zip directly from Google (or our mirror if the Google one goes down) and put it on a USB stick/drive. Plug the USB drive into the USB OTG cable (see prerequisites above) and then plug the cable into the XOOM's microUSB port. 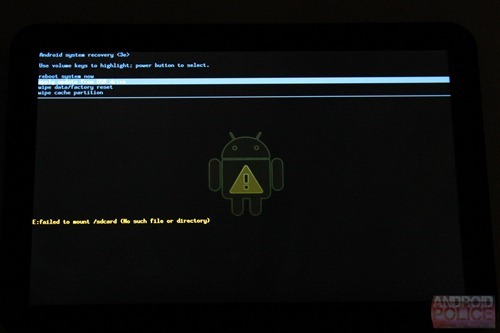 If you accidentally cycled to the wrong option, like RSD, just keep pressing VolDn until you see "--> Android Recovery." Now press VolUp to select it. 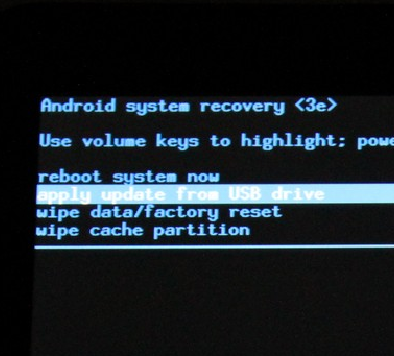 Note: If instead of "--> Android Recovery" you see "Starting Fastboot protocol support," that means you've held the VolDn button instead of tapping (this thing is sensitive and confused the crap out of me at first). Reboot the XOOM by holding VolUp and Power and try step 3 again. This menu is used for unlocking the XOOM, and it's not what we need right now. Now hold the power button and press VolUp. Select "Apply update from USB drive," then select the update you've downloaded in step 1, then proceed with applying it. If everything goes on as planned, you should be done at this point. to a PC or Mac. • Stability improvements to the overall experience. the screen will accurately resize. 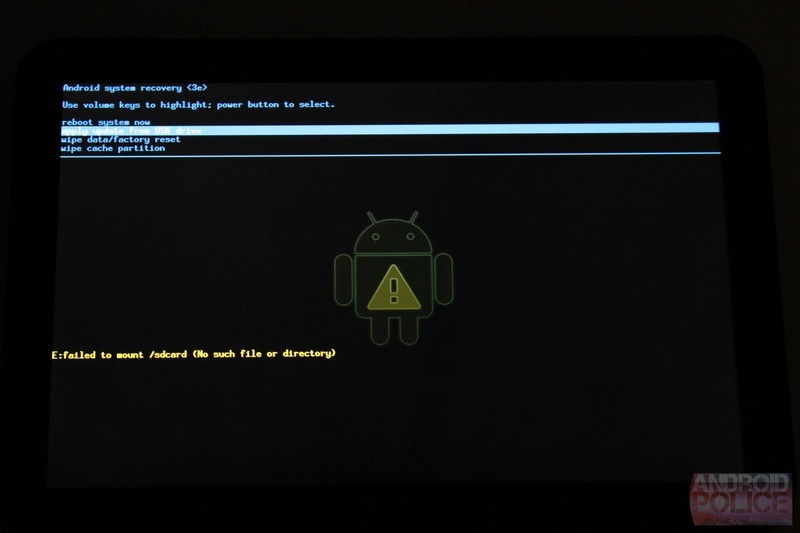 Let me know if something doesn't work right, and I'll be sure to fix it right up - otherwise, post your first impressions of the Verizon XOOM 3.2 update down below.